Whats New Around the Mouse! What’s new around the Mouse! 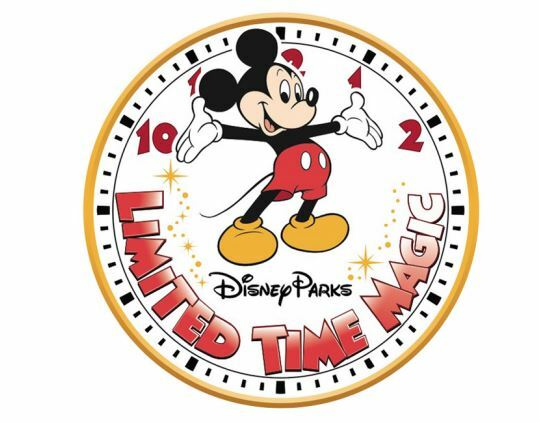 Disney MagicBands ­ Disney is still testing the MagicBands at select resorts. Ambassador around this park and select attractions. The tour leaves the park entrance at 9:30 AM and reservations are required. Contact your agent at Destinations in Florida for more details and reservations. or back to the Animal Kingdom parking lot. Park will be opened today, September 18.Magical Dining ­ This month kicks off the Orlando CVB Magical Dining Month. You can choose from a list of restaurants where you can enjoy a 3­course meal at a fantastic price. For example, Todd English’s bluezoo is only $33 per person for a 3­course meals at the Walt Disney World Swan & Dolphin. PM­midnight. Contact your agent at Destinations in Florida for more details and reservations. before you head down for your vacation. Portofino Bay Hotel (opening on October 1) with the Despicable Me theme. Contact your agent at Destinations in Florida for more details and reservations. Resort Pool Parties ­ Now through the end of September, guests staying at the hotels of the Disneyland hotels can enjoy a little extra summertime magic with special pool parties each day!These one­ hour pool parties are a chance for the whole family to get together to enjoy games,music and dancing. Check with your resort at check in for the latest pool party times. for is free tour. Contact your agent at Destinations in Florida for more details and reservations.